Pink Baptist Church - Ministries - H.U.G.S. 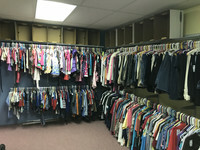 Pink Baptist Church supports the local community through our food pantry and clothes closet. 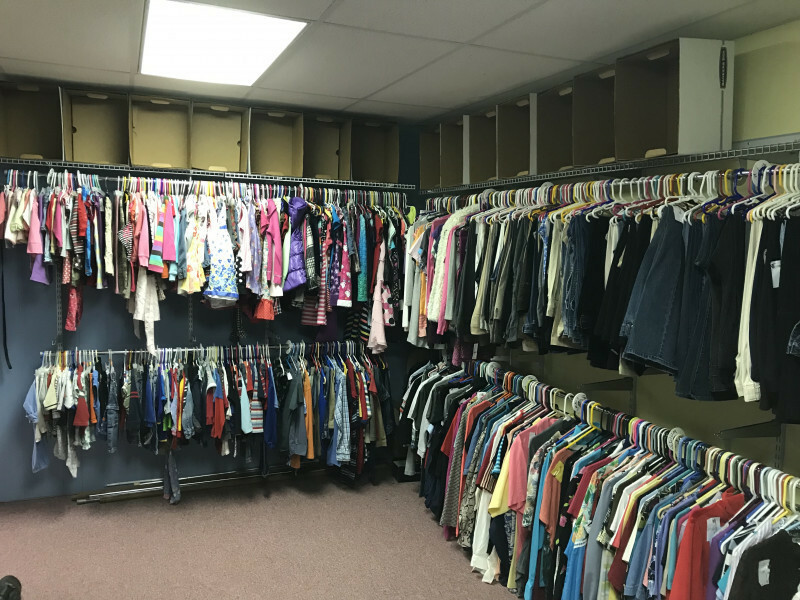 Families within a ten-mile radius of the church are eligible to receive one bag of groceries per month (one bag per family) and six visits to the clothes closet per year (10 items per person per visit). If you can benefit from the H.U.G.S. ministry, or if you know of someone who can, please contact us by phone or email (see upper left corner of page) . For your convenience, the registration form may be printed and filled-out in advance.